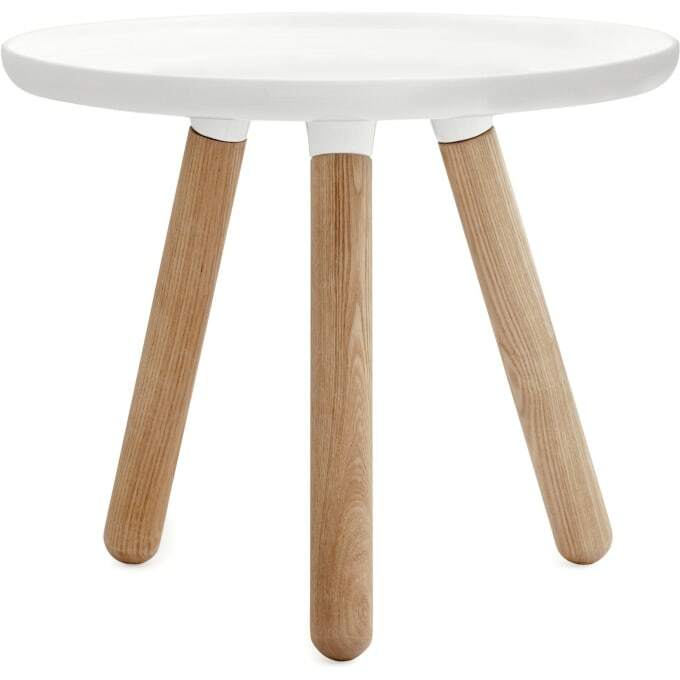 Tablo is a minimalistic table without redundant details that is quick and easy to assemble without screws. The name Tablo is a reference to the English 'table' and the French 'tableau', which means a scenically arranged arrangement. The table is available in both a large and small size in seven different colors combinations and with its simple mode of expression it is suitable for almost any home. Also available as coffee tagbel Tablo. Do you have a question about "Tablo"? How can we contact you?